So much for the old school "medicinal white" mentality. Recent times have seen a surge in white as being the "IT" color on walls, at least in modern interiors. I love color, and I definitely inject it into all the spaces I design. 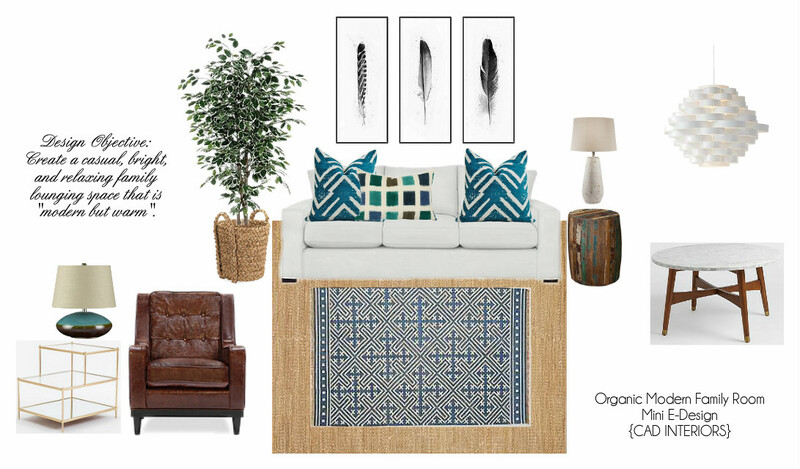 I have yet to do a completely neutral room, come to think of it. But I have noticed that I like to start most of my room designs with a white wall canvas (gray or black too, but that's another conversation). Yes, there are a multitude of white hues and undertones to consider. But for simplicity sake, "white" works as the perfect backdrop for injecting whatever color and pattern you prefer at any given time. It definitely makes things easier if you have the tendency to change things up like myself. 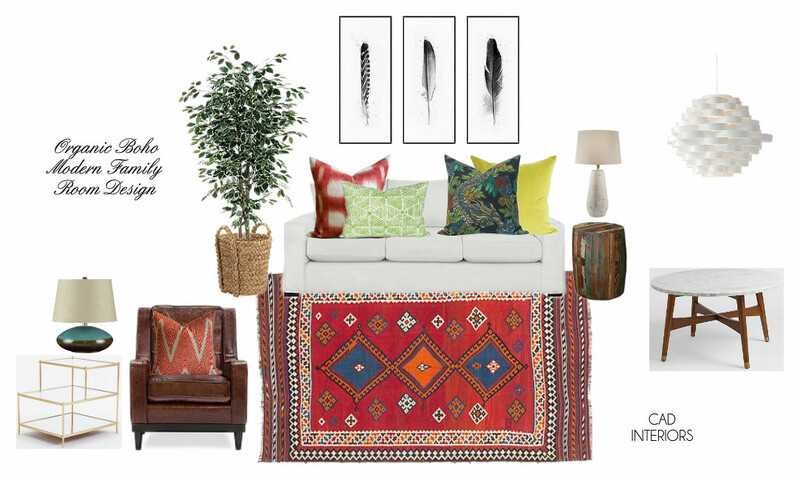 All of the furnishings and decor remained; all I did was switch out the rug and accessory pillows. This is something that could truly happen in "real" life, especially if you happen to be a serial re-decorator like me. White walls would easily accommodate doing changes like these. white walls can be so beautiful! maybe one day I will have the self restraint to have them!